Gone are the days when I’d be the first one on my block to buy the new album by an artist whose work I admired. Long gone are the days when I’d devote time to nothing but giving said album an uninterrupted first listen, when I’d pore over the lyric sheet and the liner notes and check out which musicians the artist had employed to help realize her or his vision this time out. (Of course, those were the pre-CD days when album packaging was still something of an art and actually worth looking at.) 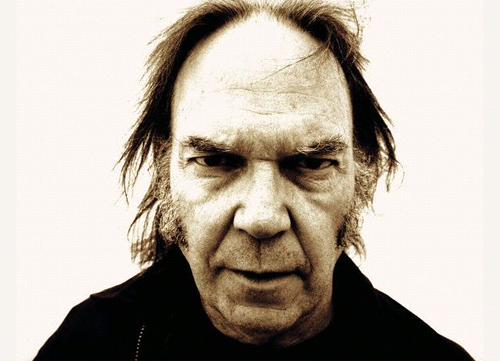 Case in point: this morning, for the very first time, almost four years after the fact, I finally listened to Neil Young’s 2002 album, Are You Passionate?